The contest is for a contemporary romance short story of 1800 words, by computer count, including any chapter headings or section divisions, etc. Entries may include a wide variety of themes, such as mystery, humour, relationships and family issues, with warmth an important factor. All stories must contain a romantic thread or element. 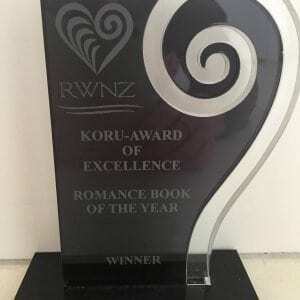 Both published and unpublished writers are eligible to enter this contest but all entrants must be current financial members of RWNZ. NZ$20.00 per entry. This entry fee is not refundable under any circumstances, and the entry is not complete until it has been paid. The first round of the contest is judged by fellow paid up members of RWNZ. The finalist entries will be judged by a women’s magazine editor. Entries will be read by five judges. The top and bottom scores will be dropped and the remaining scores are averaged to determine the finalists. The six top-scoring manuscripts will be passed to the final judge for final scoring and placement of the entries. Kindly sponsored by Chapter Book and Tea Shop, first prize is a $250 gift voucher, second place is a $150 gift voucher and third is a $100 gift voucher. PLEASE ENSURE YOU ARE LOGGED IN BEFORE ORDERING OR IT WILL NOT WORK. Entries must be previously unpublished (includes publication in Liaisons, RWNZ’s in-house magazine). 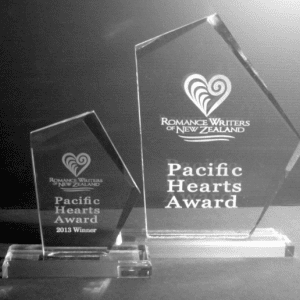 They must not have received a first, second or third placing in a previous RWNZ Chapter Short Story Contest. Entries may include a wide variety of themes, such as mystery, humour, relationships and family issues, with warmth an important factor. All stories must contain a romantic thread or element. An author may submit two entries, and alternative versions of the same entry are not permitted. A separate completed online entry form must be completed for each entry, with a separate entry fee of $NZ20 is payable for each entry. Entries must be as near to 1800 words as possible but no longer, verified by computer count. This count will include any chapter headings and/or section divisions, etc. 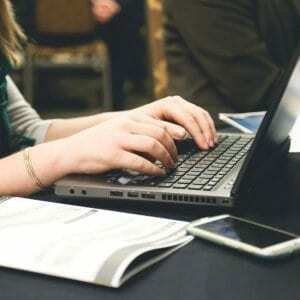 Stories of longer than 1800 words will result in disqualification of the entry. All rights to entered manuscripts remain with the entrant. By entering the contest, authors agree to their story being published in Liaisons, the in-house magazine of RWNZ. The top ten entries will be published in Liaisons, and copies of this publication may be distributed by Chapter Books and Teas. RWNZ reserves the right to choose whether Liaisons will be published in a print or electronic format. Entries will be read by five judges. The top and bottom score will be dropped and the remaining three scores are averaged to determine the finalists. The six top-scoring manuscripts will be passed to the final judge for final scoring and placement of the entries. These Rules are to be read and followed in conjunction with the below General Contest Rules for all entrants. Download your copy of the Chapter Short Story Sample Entry Format here. Download your copy of the Chapter Short Story Contest Scoresheet here.